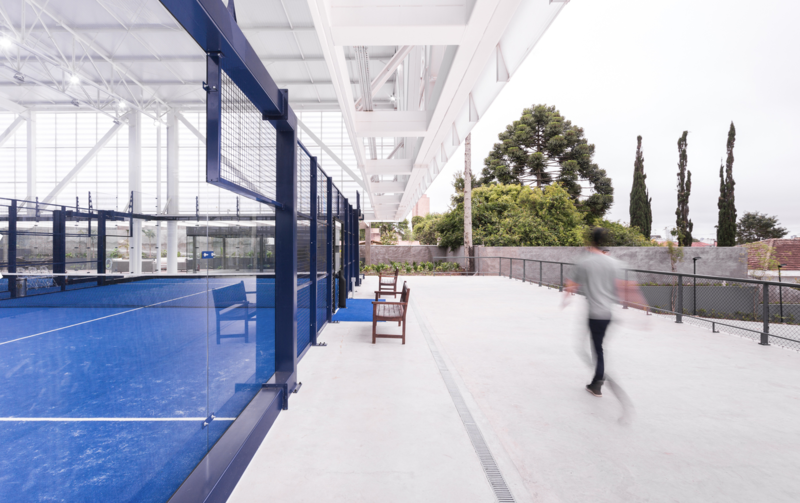 The New Complex inaugurated almost a year ago, has been featured in important architectural journals worldwide. Text description provided by the architects. 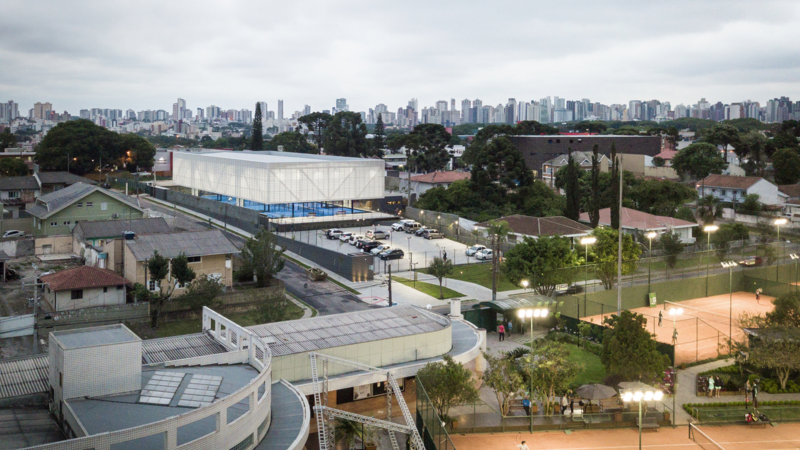 The New Padel Pavillion softens with its presence the material frontiers between public and private space at the Parolin neighborhood in Curitiba, Brazil. 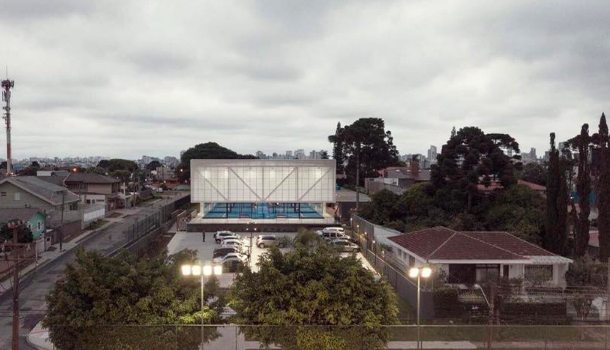 This is specially noticed during the day, due to the players flows around the club headquarters, or during the evening, when the pavilion acts as a significant, LED light, urban lamp. 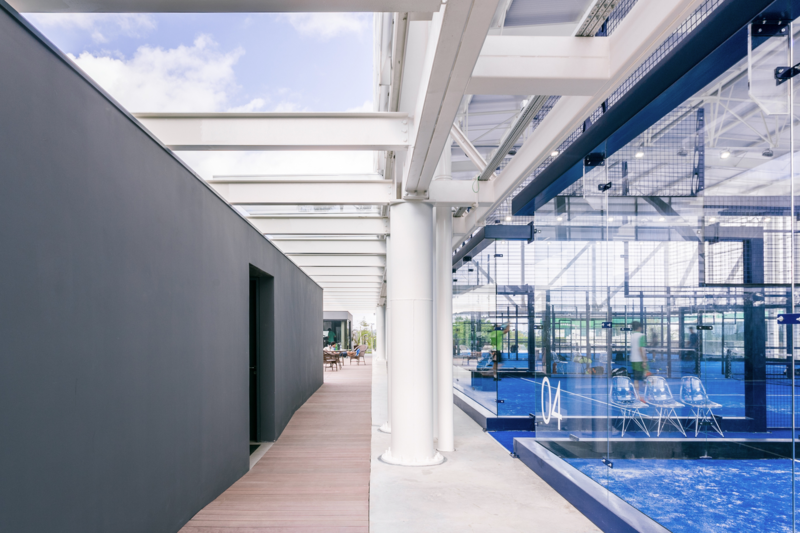 The physical impermeability, common to massive private sport pavilions, is reduced in this project for the simplicity of its architectonic strategy based in three elements: limits defined by green walls, base in podium and encasement as a suspended box. 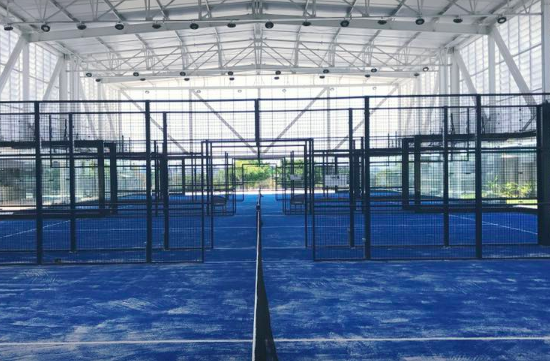 In accordance to the offset limits imposed by urban legislation, the site was able to host four padel courts, measuring 10X20meters each. 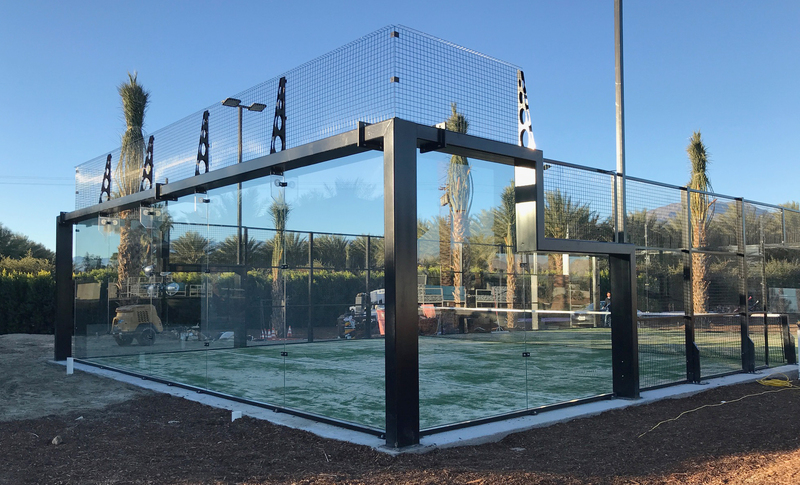 The court structure, of Spanish manufacture, is a combination of large tempered glass panels, structured by galvanized steel tubes profiles. 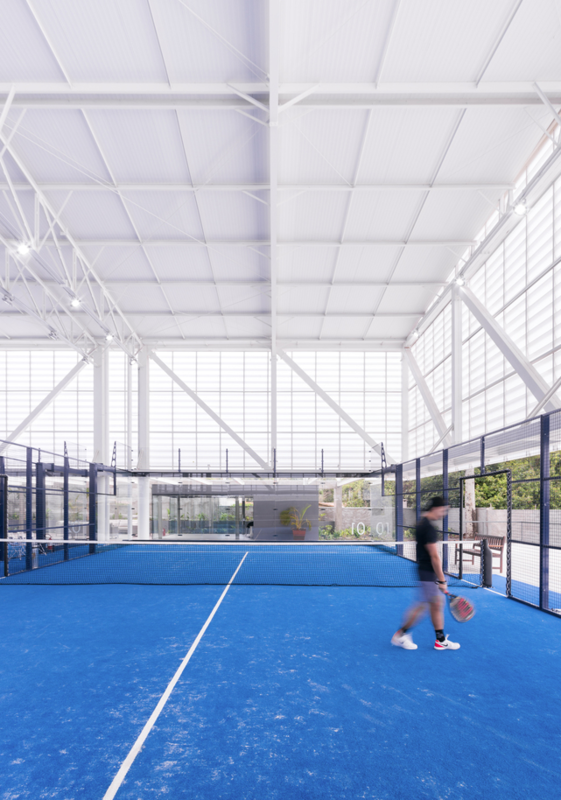 The transparency of these court boxes allows the whole vision of the site limits, therefore the sensitive visual boundary for the player extends from the game limits to the green walls that surround the pavilion, at the neighborhood skirts. The wall, edge between the public and private domain, assumes, consequently, the role of the visual limit of the lot through its development: it widens to host greenery, it staggers to obey the pedestrian scale, and it ends as a niche to control the pavilions access. 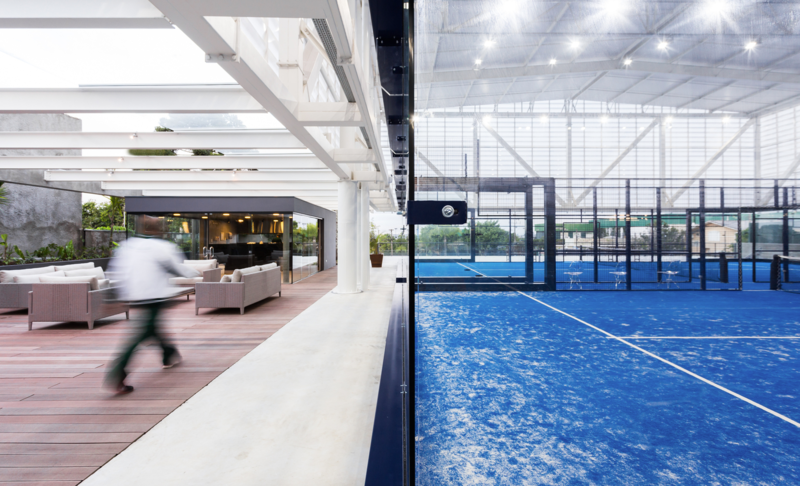 The plot’s original ground had a strong declivity that was modified for the creation of a podium area for the four paddle courts, as well as a terrace which profits from views towards the city skyline. The elevated area was structurally planned to accommodate extra public weight when stands are placed at competitions. The underground area, close to the changing rooms, houses the rain water reuse tanks, serving the whole complex. At the front street level, at the lower portion of the site, a sloped parking lot was placed, minimizing its visual impact from the courts. 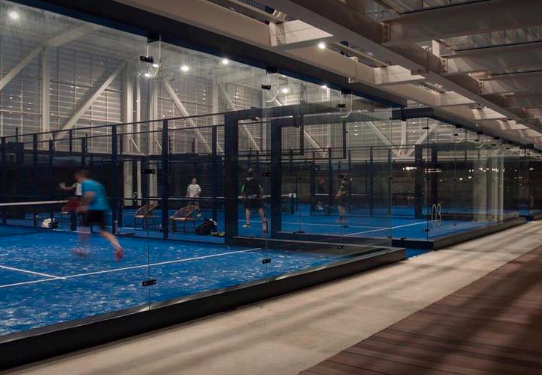 The New Padel headquarters for Curitibano Club intends to be a center of national reference for the practice and competitions of such sport in Brazil. The project also required flexibility for the installations of stands, assuming that their views would not be affected by structural elements. 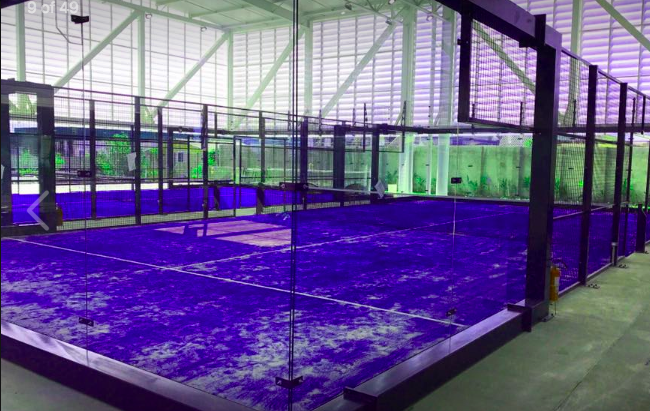 Thus, from these constraints, the limits of the sports pavilion and its eight stilts (visually read as only four supports) were defined. Over the round tubular metallic supports lies two longitudinal trusses measuring 50 meters long and six meters high, which hang the two other transversal trusses measuring approximately 24 meters long. The twelve meters cantilever at all four extremities help to emphasize the lightness and suspension of the pavilion box, while allowing a better structural behavior of the central span, as it reduces the bending moment at the main trusses. 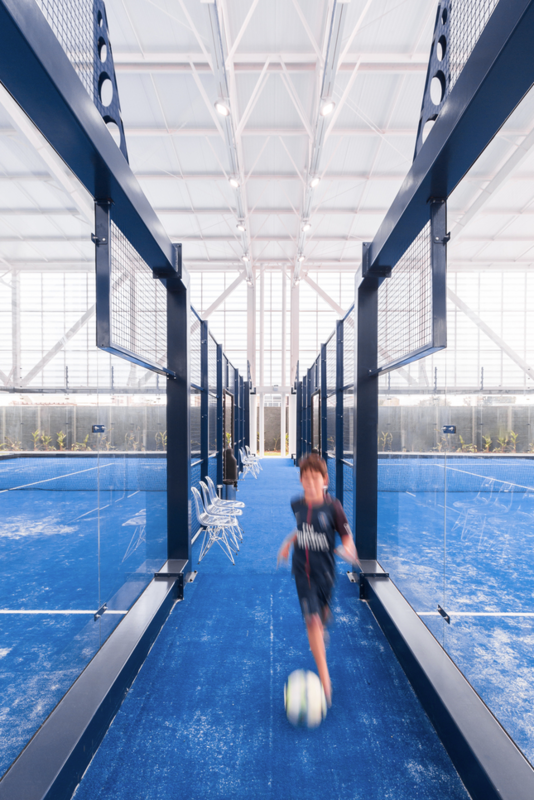 The whole structure is locked sideways by a metallic pergola, element that also acts as a scale regulator at the living area, once it does not facilitate from this place the perception of the total volume of the sports ground. 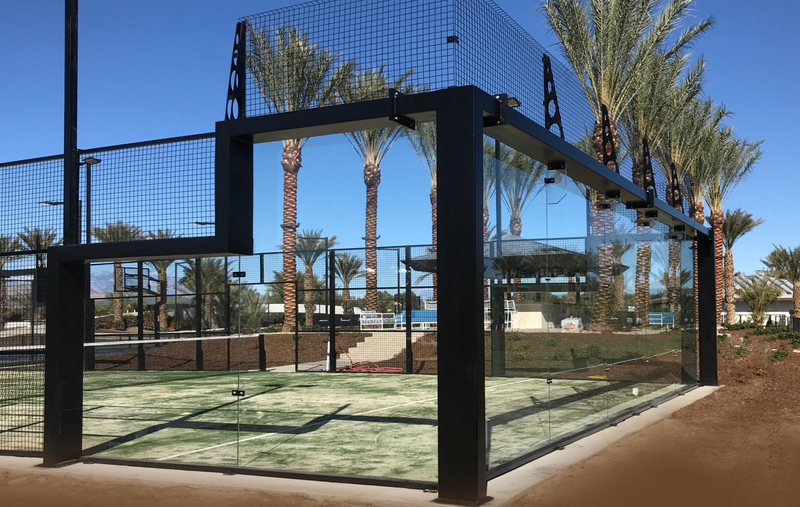 PadelBox installs a new court at the Villa Zenyara which is “an incredible property located in Coachella, a short drive to the famous Coachella Valley Music and Arts Festival. Incredibly spacious, with a crisp clean style, this magnificent residence combines sophisticated European design with the simplicity of desert living. The expansive living area is equipped with sleek furniture that exudes a striking balance between comfort and luxury. The villa can accommodate up to 24 guests in 11 spacious bedrooms. The sun-splashed open living and dining areas are framed by floor-to-celing doors and windows. The villa offers a fully equipped chef kitchen as well as a cozy and relaxing game room. 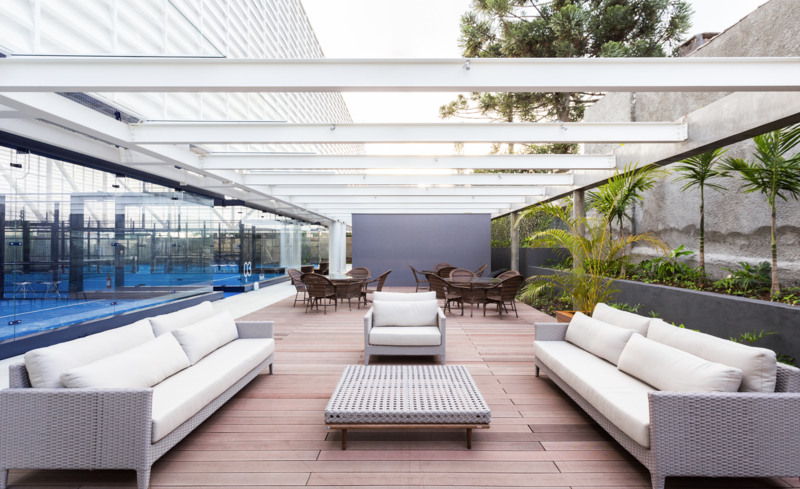 The villa features fantastic outdoor living. Guests can cool off in the pool, lounge on one of the sun-decks, walk down along the white-sand beach, rinse off in the outdoor shower, and enjoy a cocktail while stargazing by the fire pit. The house offers large outdoor dining areas, mountain views and a walking distance to the majestic valley”, by LVH Global. 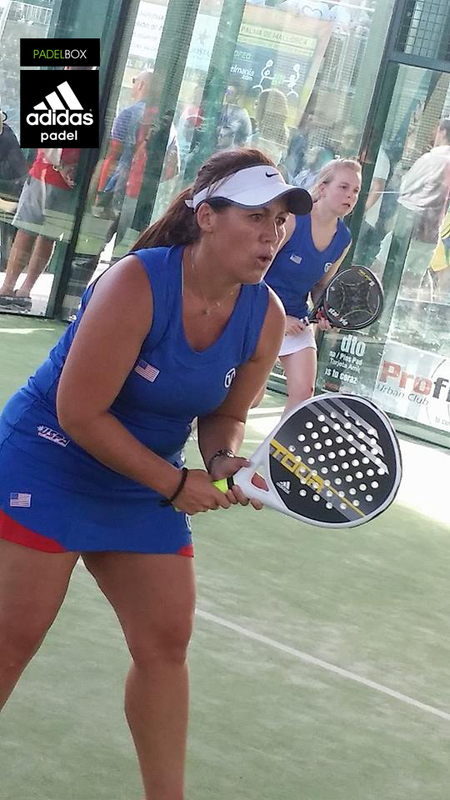 The Padel Box is an American based company that promotes Padel in the USA. 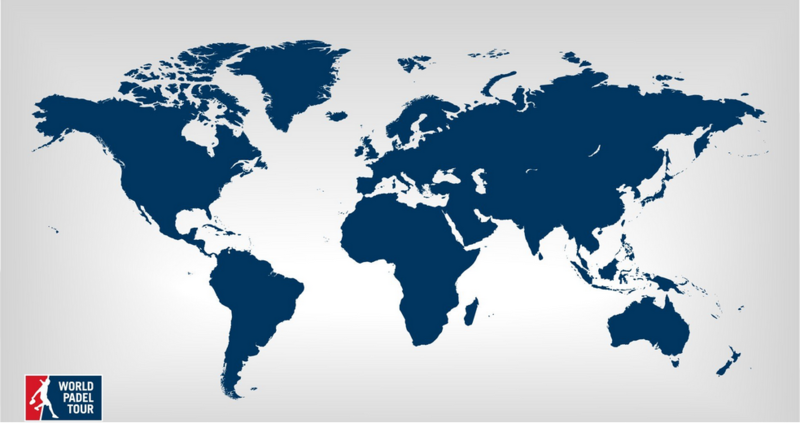 We have been working in the metal industry for over 15 years and our main manufacture have installed over 2000 courts all over the World. 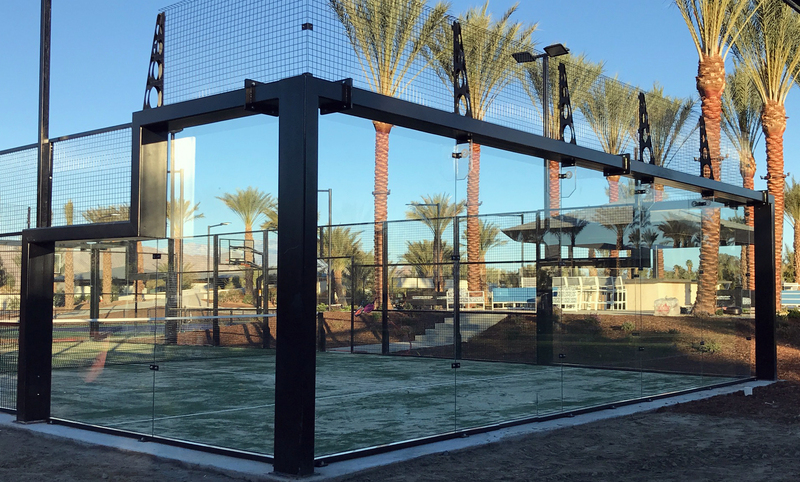 We currently have four very successful installations in Los Angeles. 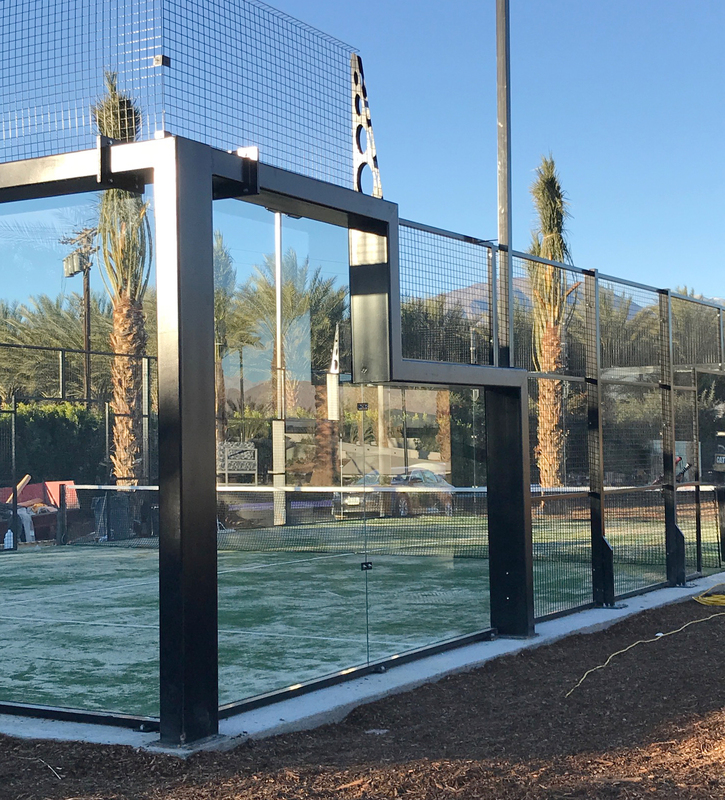 At South End Racquet Club we have installed 2 Padel courts over an existing tennis court which has been especially successful. 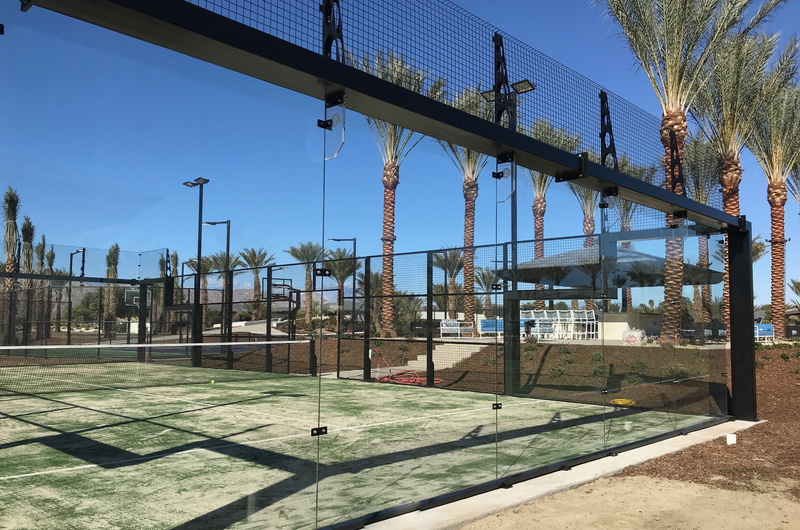 We not only offer a full management service, starting with the installation and maintenance of the court but we also provide detailed and innovate design solutions with OUR COMPLETE TURN KEY SERVICE. Check out this new All Glass designs. 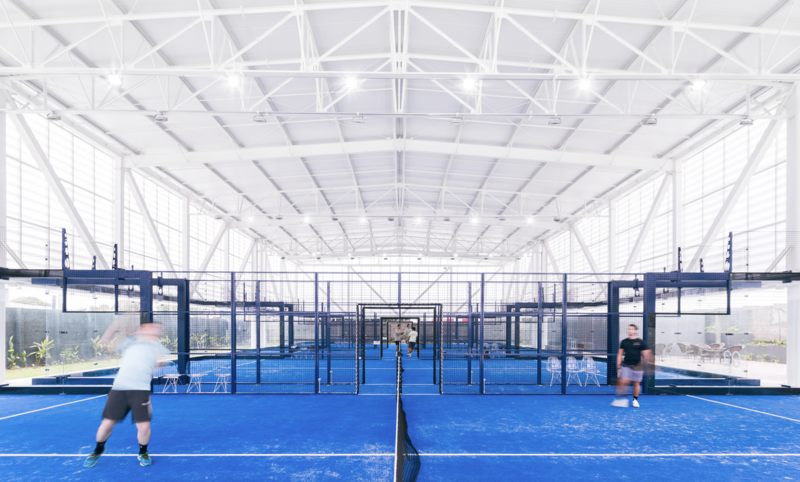 A padel exhibition between the best players on tour and some legendary tennis players will take place in Marbella on the 24th of September. The Senior Masters Cup is taking place from the 22nd of September at the Club Puente Romano in Marbella. 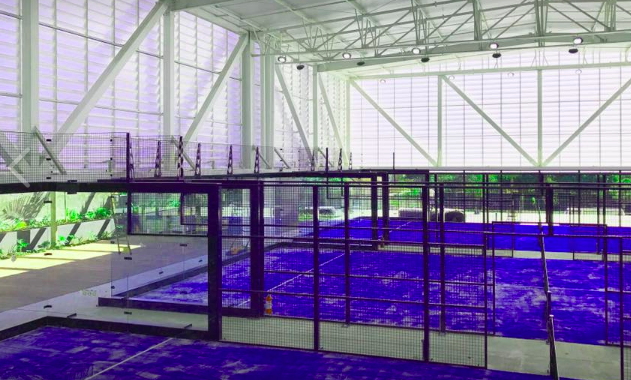 Legendary tennis players such as John McEnroe, Yannick Noah, Mats Wilander or Albert Costa will face some of the best padel players in the world in a padel exhibiton…everything is ready! 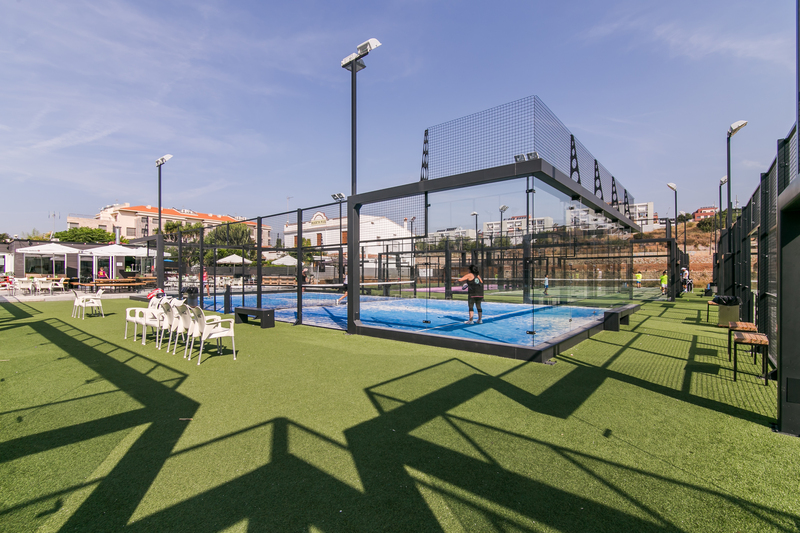 Qualifying Rounds to the XIII° World Padel Championships for National Teams Lisboa 2016. 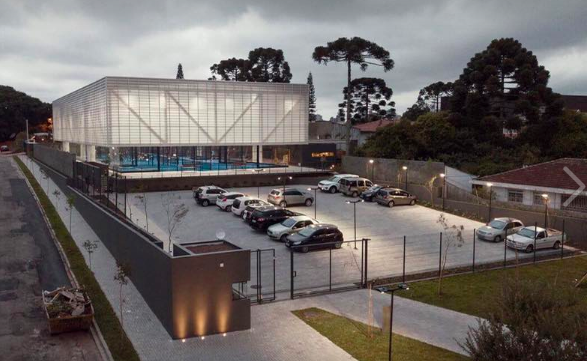 The draw-lot for composition of the National Teams groups of the classification phase to the XIII ° World Padel Championships Lisbon 2016 has been done in Lisbon. Were attending the Draw-Lot Ceremony the President of the I.P.F. Mr. Daniel Patti, the President of the Portuguese Federation of Paddle Mr. Ricardo Da Silva Oliveira, the President of Jamor, organising company of the World Padel Championships Mr. João Lagos, players of Portuguse National Team, organiser’s staff, media and public. 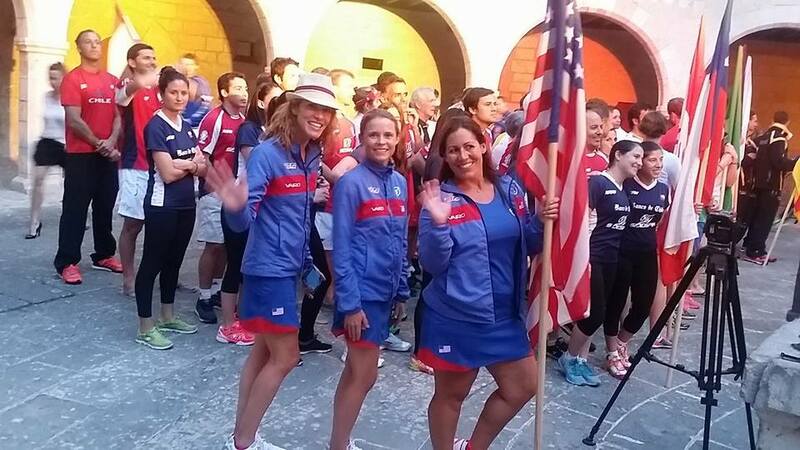 The Group A Female will play from June 10th. to 12th. in Rijswijk-The Haghe, The Netherlands, and the Group B from August 26th to 28th. in Ghent, Belgium. The Group A is composed by The Netherlands, Germany, United Kingdom and France, and in the Group B are includes Belgium, USA, Switzerland and Finland. Only the National Team who will win the Round-Robin of the own group will classify to play the Final Phase to be held in the city of Lisbon from the 14th till 20th of November, 2016. The National Team who will win the Group (after Round-Robin phase) will classify to play the Final Phase to be held in the city of Lisbon from the 14th till 20th of November, 2016, and the two second of each group will play a definitive match (of three single matches) in order to try to reach the third available place. The California TEAM is ready to fight!! 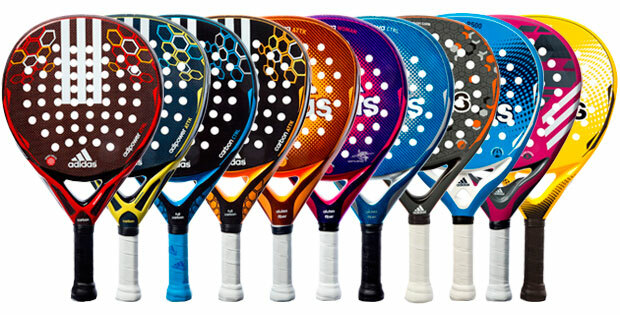 Padel is the trendiest and fastest growing sport in the world. 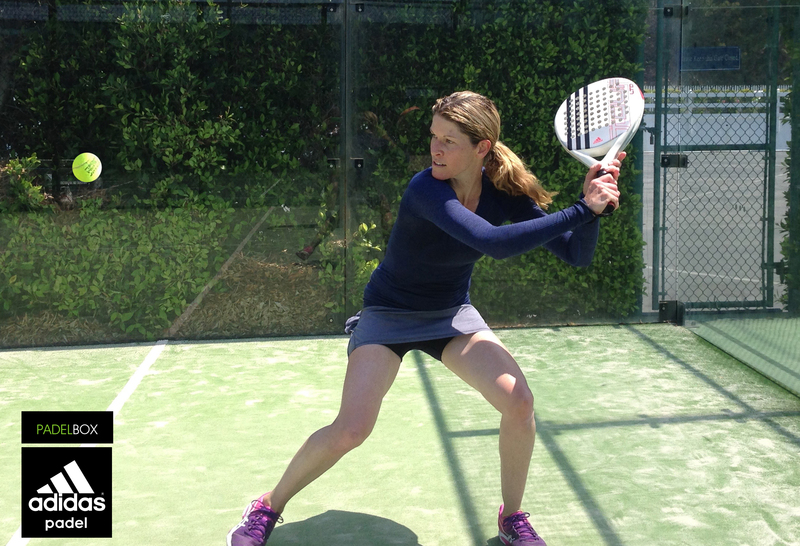 raquet sports, making it enjoyable for players of all ages and fitness levels. 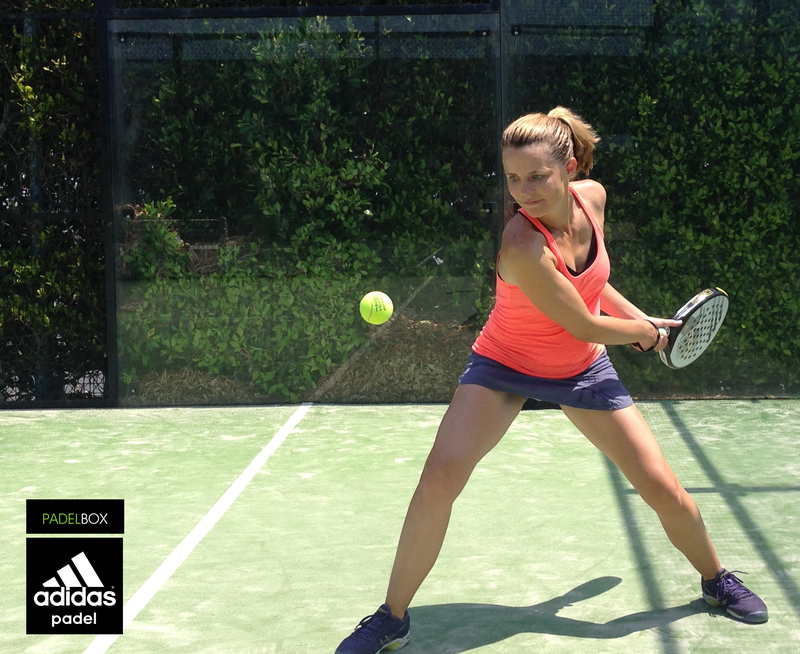 Learning to play Padel is simple and easy, providing players with quick and rewarding mastery of the game. 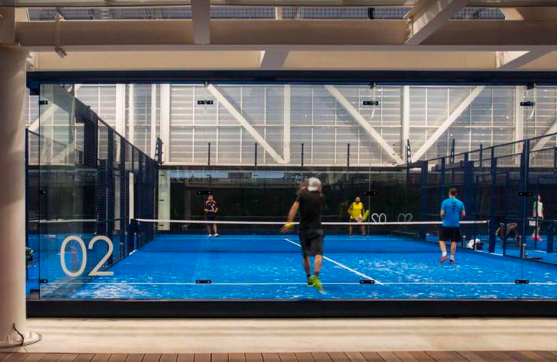 Padel attracts both men and women equally, as well as tennis squash and racquetball players who find the games fast pace and long rallies “challenging and highly addictive”. 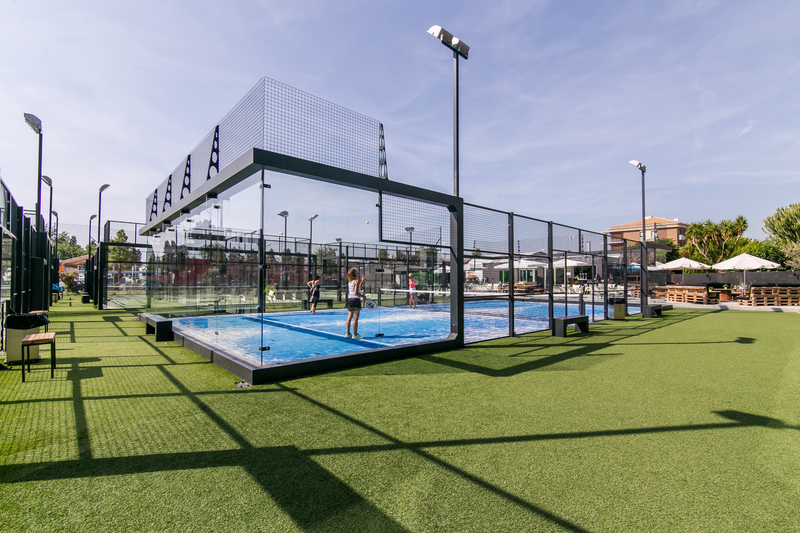 Kids “love” the ease and manner in which the game is played making Padel an extremely social and fun experience for the enitre family.